Jai Courtney as Captain Boomerang. 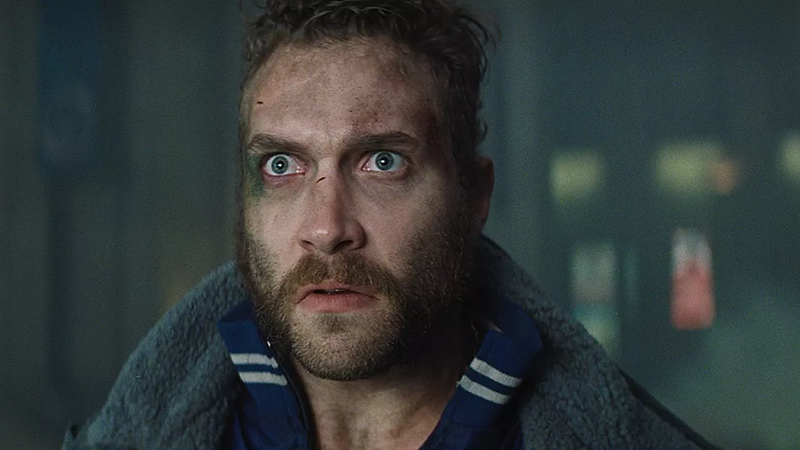 According to Business Insider, Jai Courtney, who played Captain Boomerang in Suicide Squad in 2016, will be reprising his role in James Gunn’s upcoming The Suicide Squad. Which means that at least two characters, Boomerang and Deadshot (this time played by Idris Elba), will be returning to the film. The Suicide Squad is Warner Bros’ attempt to reboot the franchise after the very mixed reception of the first Suicide Squad film directed by David Ayer. This one is directed by James Gunn, who will be helming this film before moving onto his newly reinstated post directing the next Guardians of the Galaxy. The Suicide Squad is coming to theaters August 6, 2021. No word yet on if the pink unicorn is returning.